The client, a Washngton DC design build firm specializing in sustainable design and green building, did not show up in search for green building and remodeling. Oops! After a full redesign and content overhaul, the website ranks in the top ten on page one of search in Washington DC for all relevant keywords except ‘passive house’ (we are working on that one). 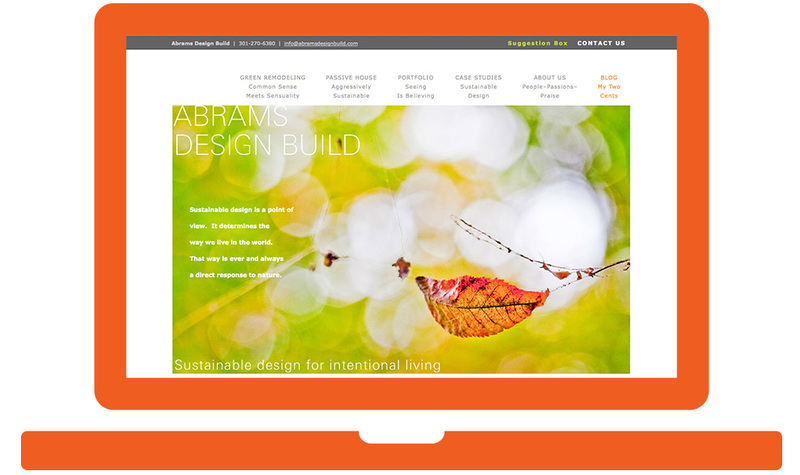 Website by Susan W Gilday Design & Amananet Inc.